Nature's Cove is a gated community on beautiful Paw Paw Lake. As you drive thru the gates you will be amazed with the beautiful clubhouse and pool. Each owner has their own assigned dock space which is a permanent pier. The large swimming pool will entertain family and guests. There is a basketball court and trampoline area. The cabana has large screen TV's, seating areas and a kitchen area for all your gatherings. 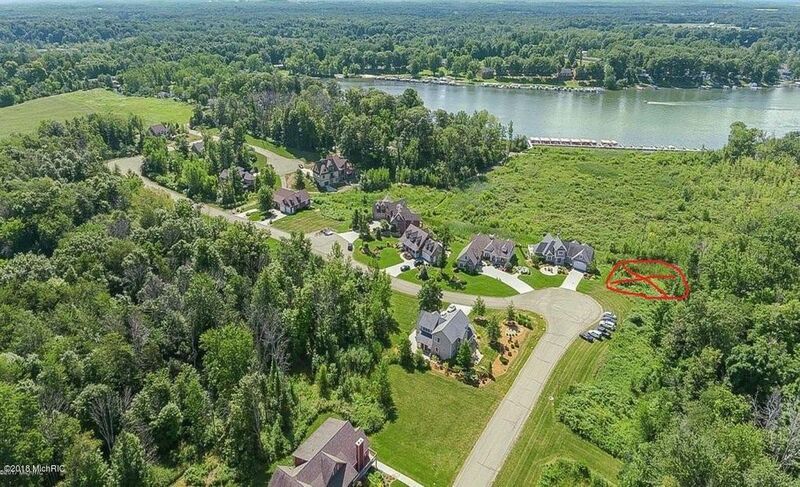 This is a premiere lot location with water views and is ready for your new home.We have a list of local builders for your convenience. Call Bryon or Patty today for details. (312) 493-4795 or (269) 369-2650. Directions: I-94 to exit 41 N to Blatchford RD W to Nature's Cove Gate entrance on left.